On December 15, 1999, heavy overnight rain was forecasted for the tip of southwestern Washington. By the next morning, a young family awoke to pounding rain and the sight of a current of water rushing directly towards their home. A nearby river, swollen from the rains, had flowed beyond its banks and broken a local dike. Before they could escape, they were trapped by the rapidly rising water and dangling power lines. The local sheriff's department attempted a boat rescue, but the current was too strong, and the U.S. Coast Guard was called in. A chopper rescued the parents and infant just before the river engulfed their property. Hear this story from those who lived it, as we talk to the couple who was rescued, as well as Coast Guard and sheriff's department personnel. ©2007 The Weather Channel Inc.; (P)2007 The Weather Channel Inc. 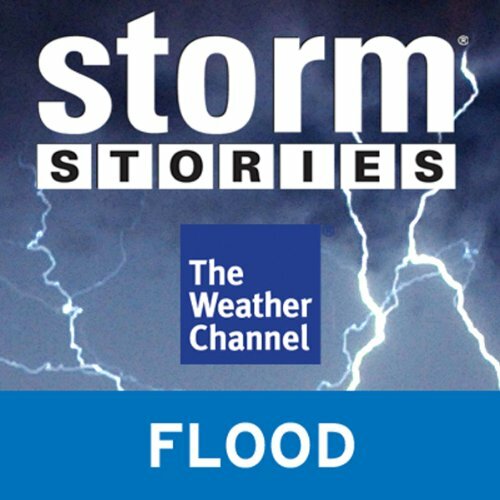 Interesting story of a flood and a couple’s idiotic responses to a major flood. First, they refuse to evacuate. Then they request assistance too late and the sheriffs aren’t able to help due to the rising waters. Then the Coast Guard is called and the couple delay yet again when the rescue basket is dropped. If this had happened now, they would’ve been charged for the rescue due to their repeated bad decisions and delays. They woefully thought they could judge Mother Nature.